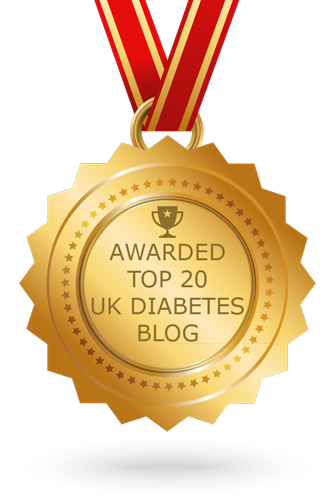 When I first began reading diabetes blogs, the ones which most resonated were the ones where someone a bit like me was writing about something that felt familiar. Where I felt an immediate connection in experience. Pretty soon though I discovered that some of the most moving, interesting, enlightening or just downright funny posts are from people whose experience is completely unlike mine. I've a lot I can learn about making good BG friendly food choices from a type 2 who uses only those choices as their treatment. I'm not a pumper, I'm not sure I want to be... but I love to read about the ups, downs, ins, outs, set changes, square waves and TBRs that they juggle every day. I have no idea what it would be like if the diabetes was not mine but my child's. 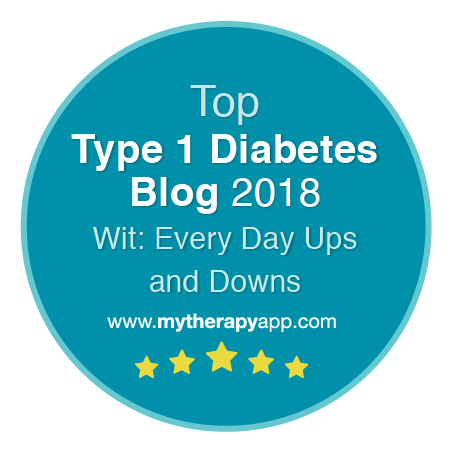 I read an incredibly inspiring post by a Mom in the US with not one but three T1 diabetic sons which challenged the reader to give bolus advice based on the son's lunchtime phonecall. The subtlety and complexity of the required calculation was staggering. And this is a woman who is caring for three young men and holding all their ratios, timetables and hormonal ebbs and flows in her mind. 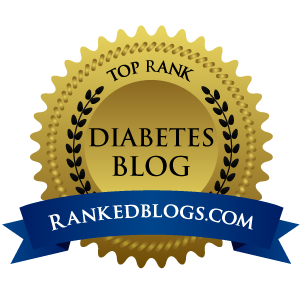 I was brought to tears by posts from Lauren (our first blog follower) for whom diabetes was a minor inconvenience in comparison to her cystic fibrosis. An amazing, strong, creative, feisty young woman who tragically died earlier this year. Every so often I come across the old chestnut of Type 1 vs Type 2. 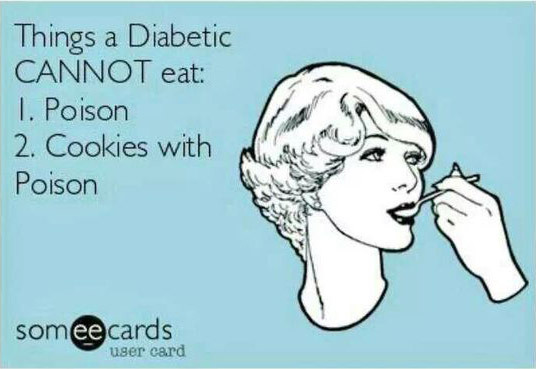 Whether they should even be called the same thing 'diabetes'. The community turning on itself. The bizzarre suggestion that one type is somehow less 'serious' than another. Here's how I see it. One is metabolic, the other is auto immune. Neither is easy. People with T1 and people with T2 both need careful dietary control/medication to control BG levels. People with T1 and people with T2 are at risk of heart disease, blindness, kidney failure et al (in fact T2s are more likely to have begun to develop complications even before diagnosis). If you put all the people who take insulin in the UK in one place and divided them by type the T2s on insulin (including basal bolus with all the challenges T1s face every day plus insulin resistance into the bargain) the T2s would massively outnumber T1s. I understand the frustration of diabetics and especially parents whose kids are taunted about their T1 by ill-informed peers, but for my money we should press for education not a label-change. We should all stand together and work to break down the myths and misconceptions that are repeated in the media so often. Yesterday I was in the band leading worship in church. We led a song where the first verse was stripped back and spare. All elastic timing and gentle guitar. More voices joined the tune for the second verse, all singing the same melody line. But it was at the chorus, as voices split and began to sing different melodies that the real beauty began to happen. This is what the DOC is like. The strength of this community is its diversity. We push forward with common the aim of better control for ourselves and support of those around us, longing for a cure for future generations, pushing for others to have a better understanding of this condition. We acknowledge different approaches. No one-size-fits-all. We bring our different experiences to bear and the result is richer. Stronger. Better. You can't get harmony if everyone is singing the same note. I love this, especially the last line. Fabulous. What a beautiful post! I love this point of view - I think it's totally spot-on. This is beautiful... I love the analogy. What a wonderful post.